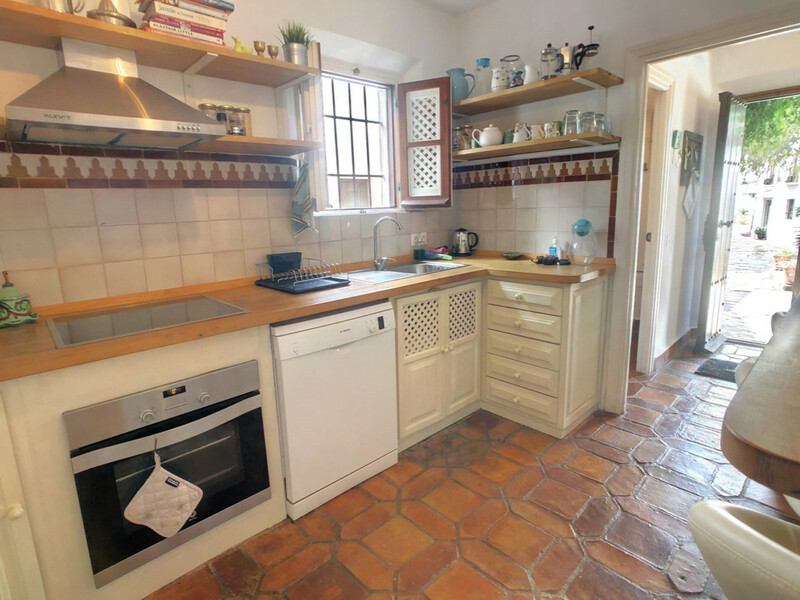 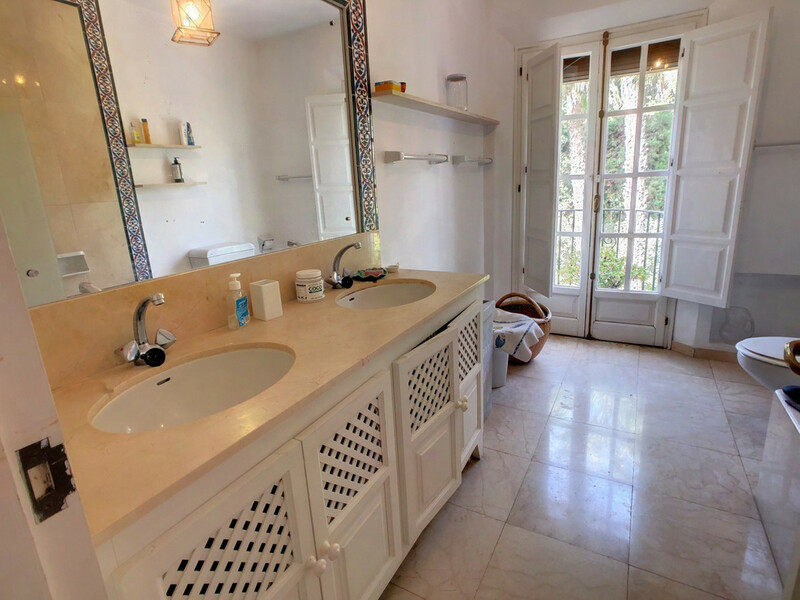 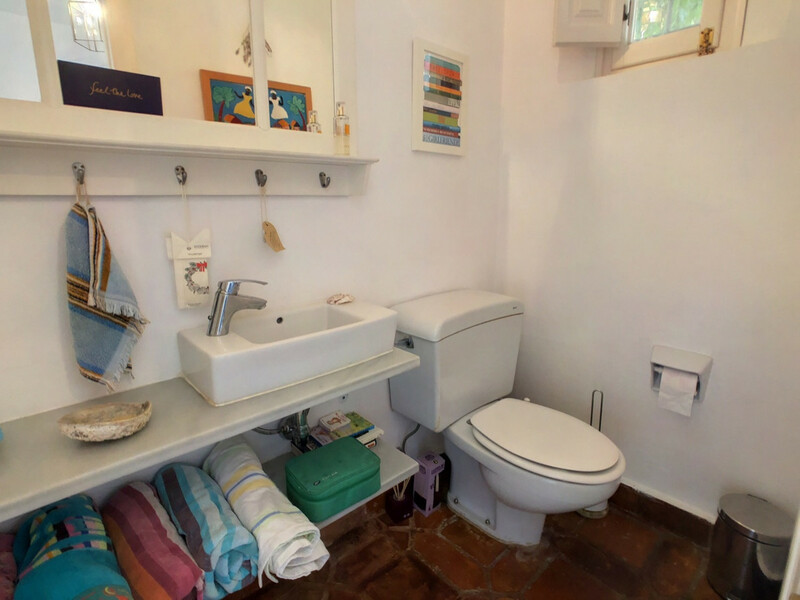 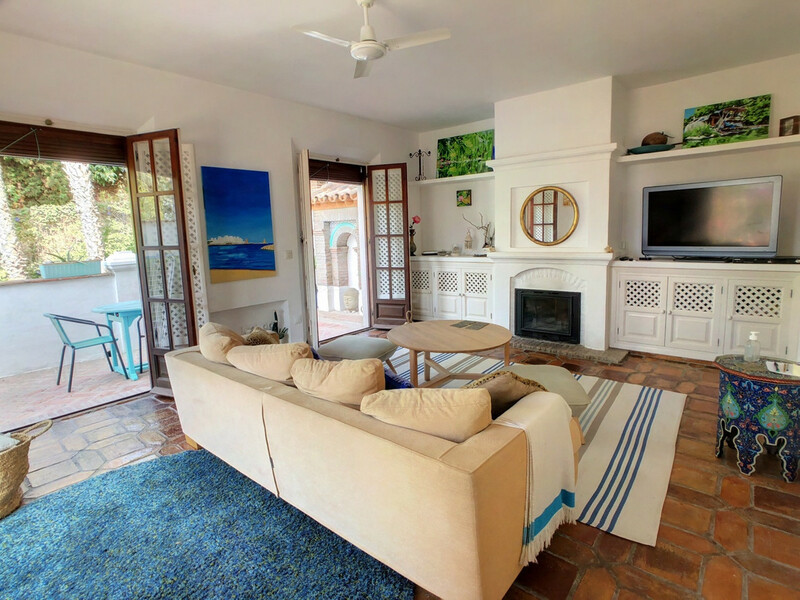 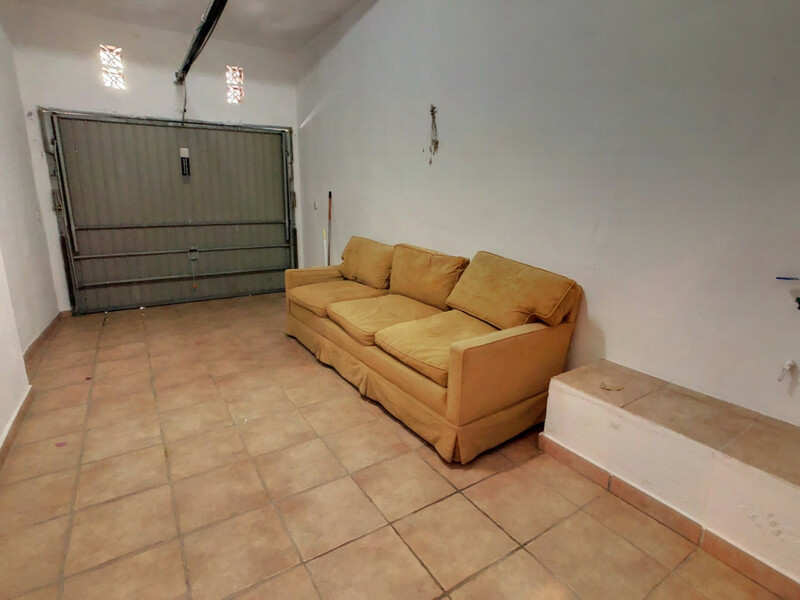 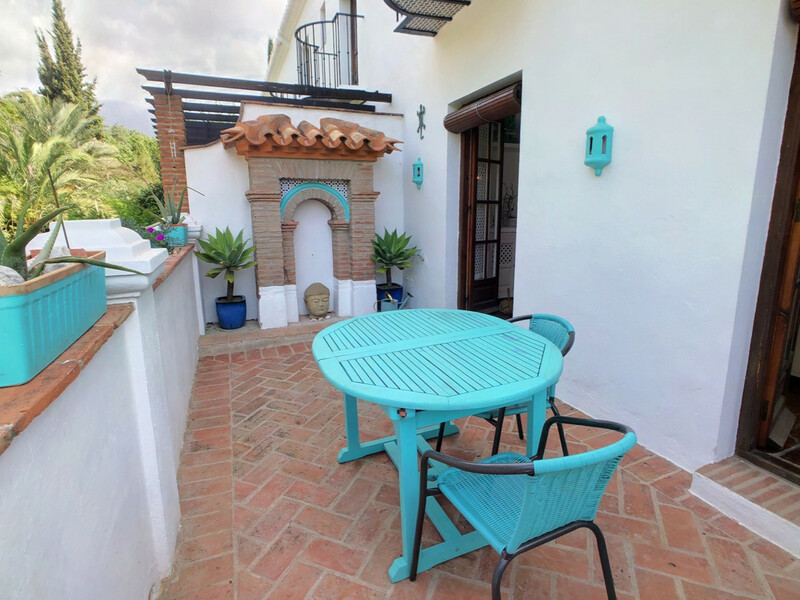 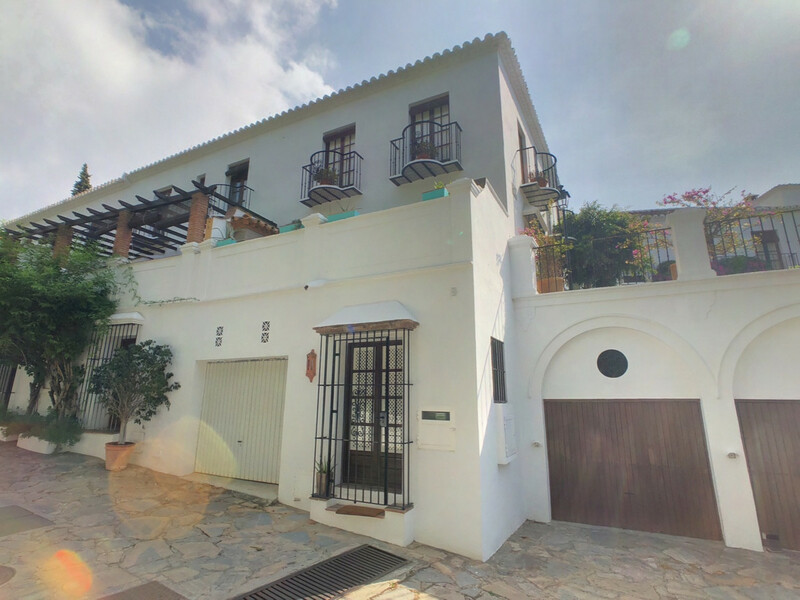 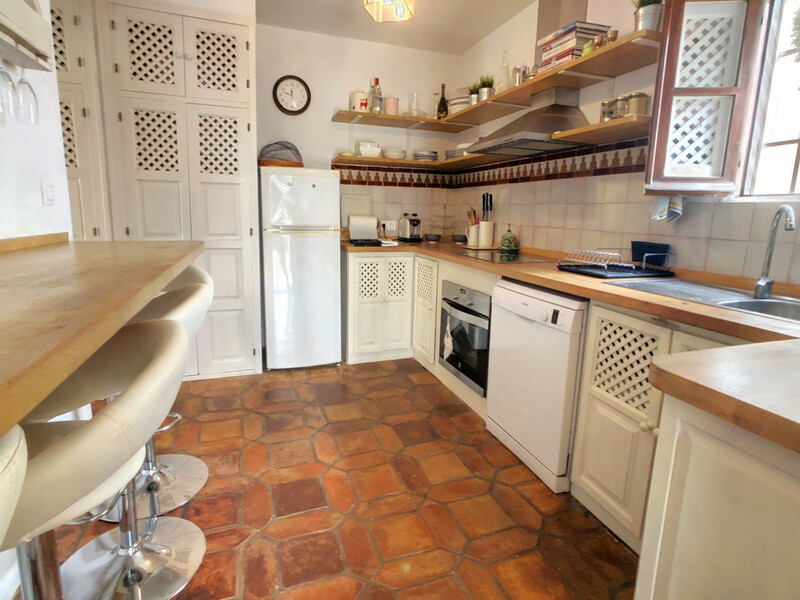 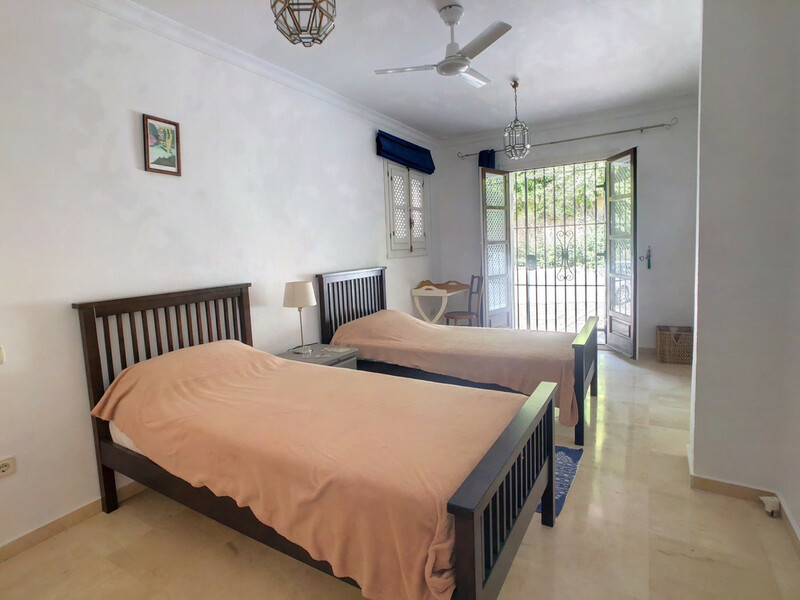 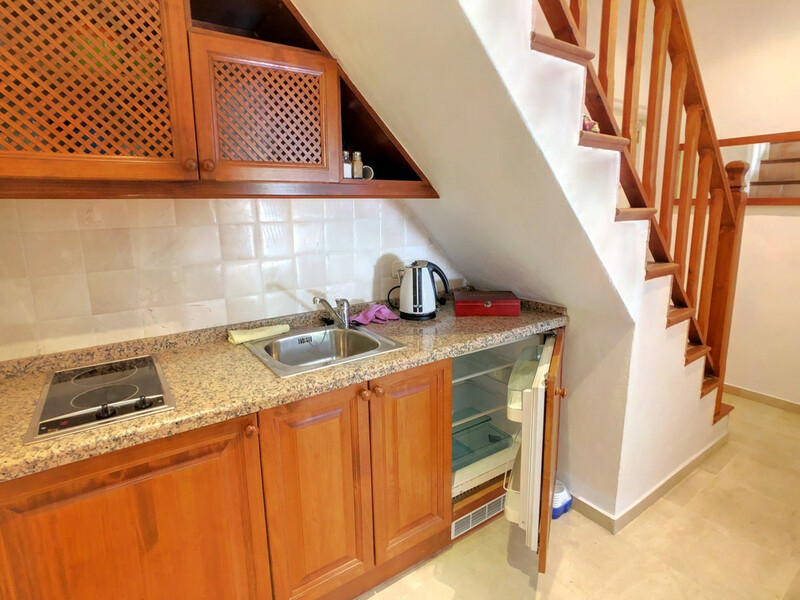 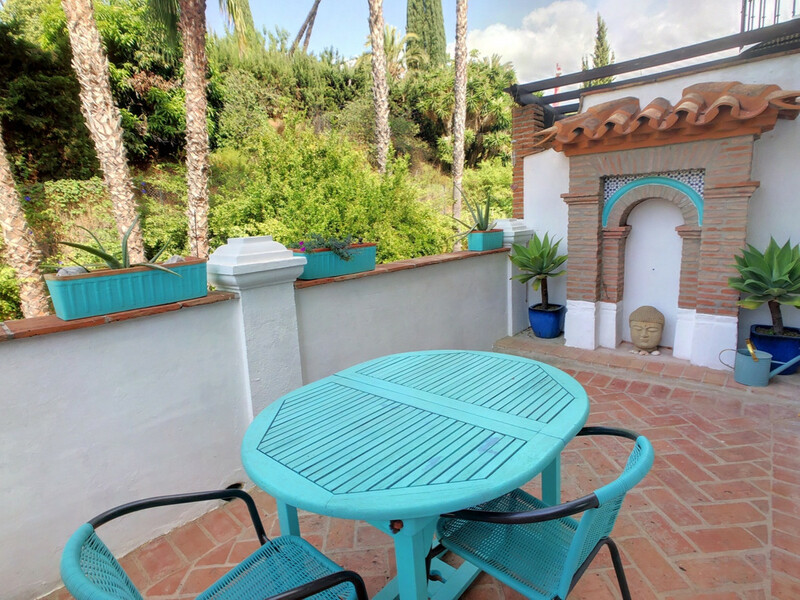 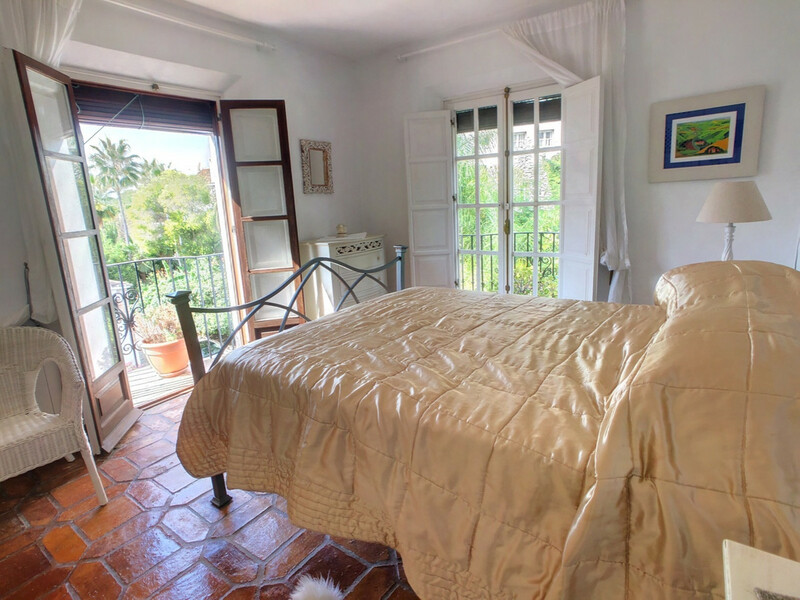 Charming 3 bed semi-detached property occupying a prime position within Lomas del Marbella Club Pueblo, a hidden jewel of a development located behind the mosque on Marbella´s famous Golden Mile. 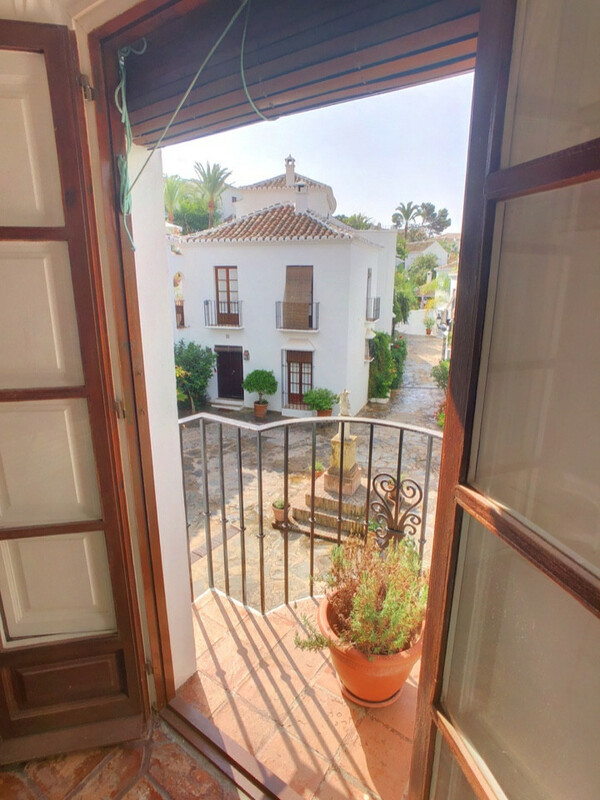 The development features 85 individually designed home with a host of authentic Andalucian features such as cobbled streets, shady plazas, cool fountains and orange trees. 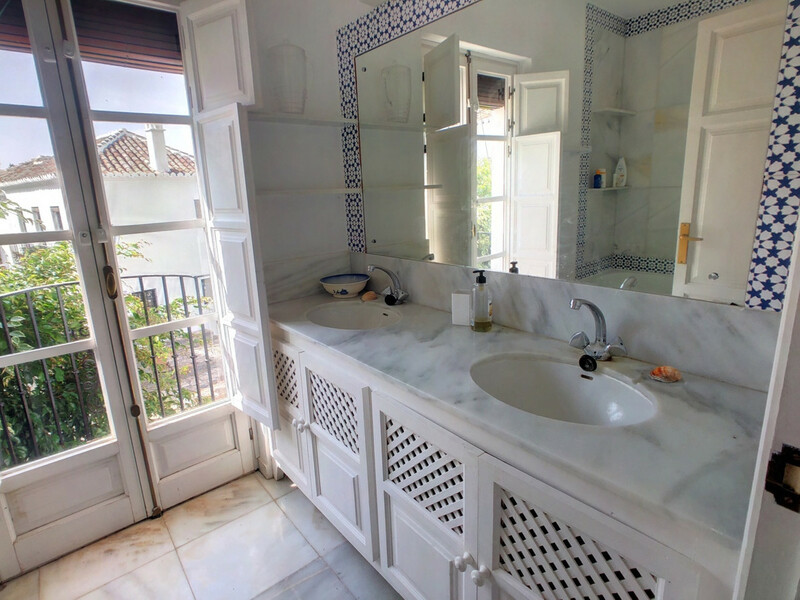 The project is home to an on-site concierge, clubhouse and heated swimming pool. 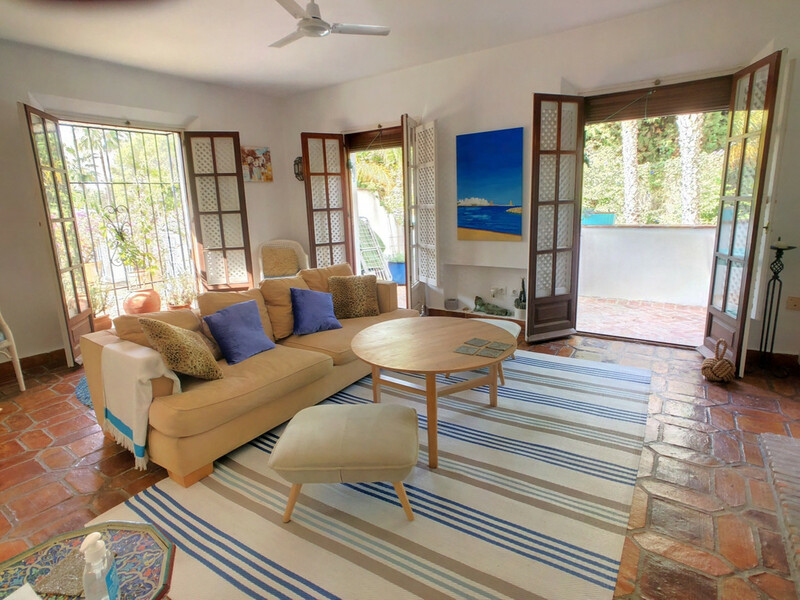 The property features on the ground floor a lovely living room with feature fireplace and access to a spacious terrace, newly renovated kitchen and toilet. 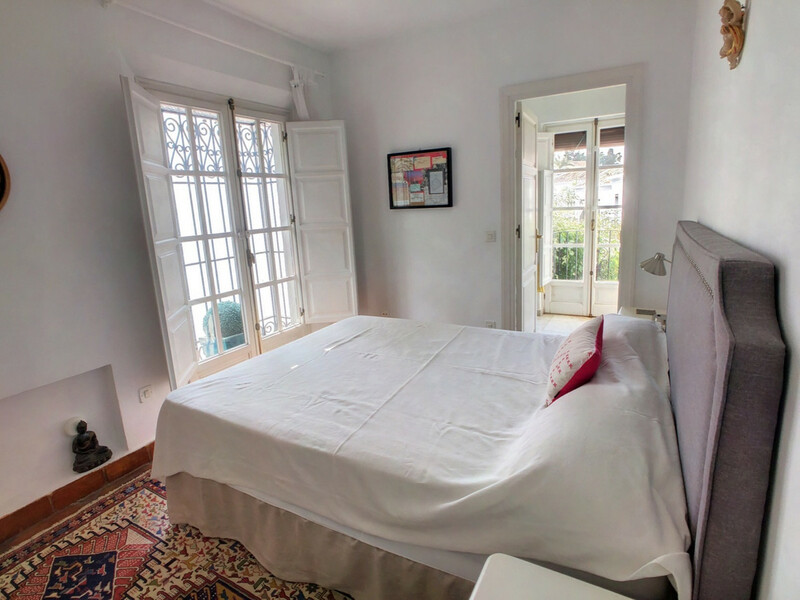 On the upper floor, there are 2 en-suite bedrooms with Juliet balconies, while the lower level comprises the third bedroom, bathroom, kitchenette and garage area, which could also be converted into further living accommodation. 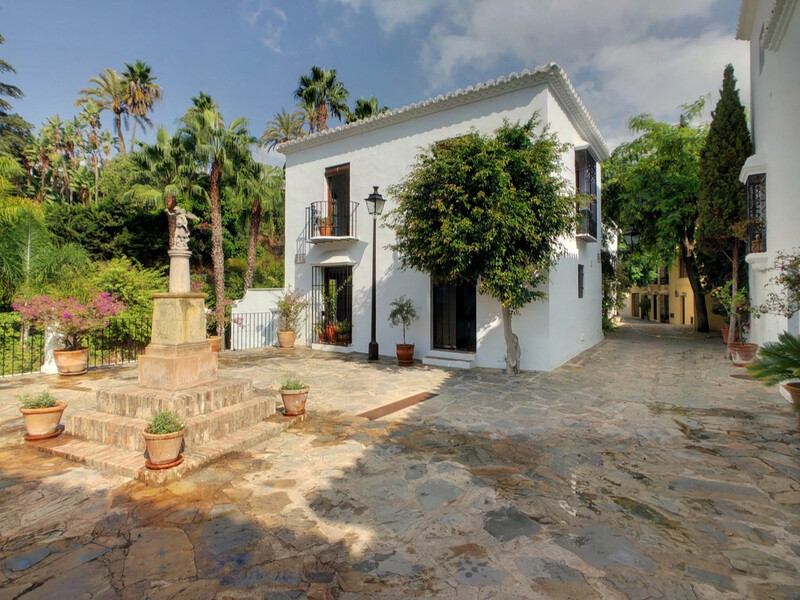 An exceptional and charming property.